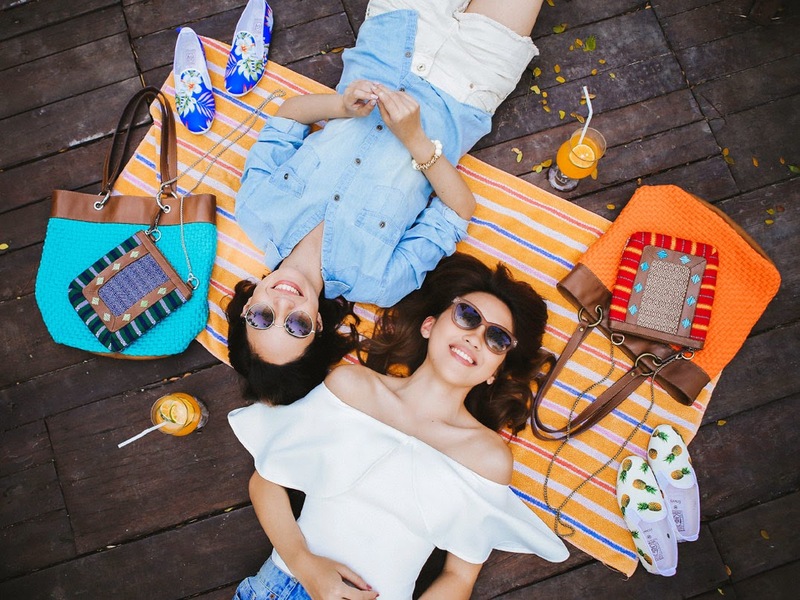 Nothing says summer like cool drinks, canvas slip-ons, colorful straw mats, breezy clothes, the company of your favorite people and oh, a fun summer bag! 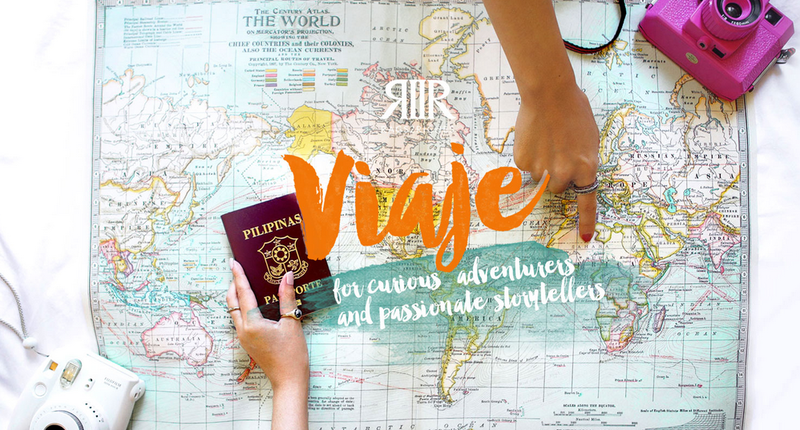 Rags2Riches makes it fun to shop for our next summer bag with the Viaje Collection, their Spring/Summer 2015 offering. 2) and the geometric textile is handloomed by the DAWN artisans of Metro Manila. 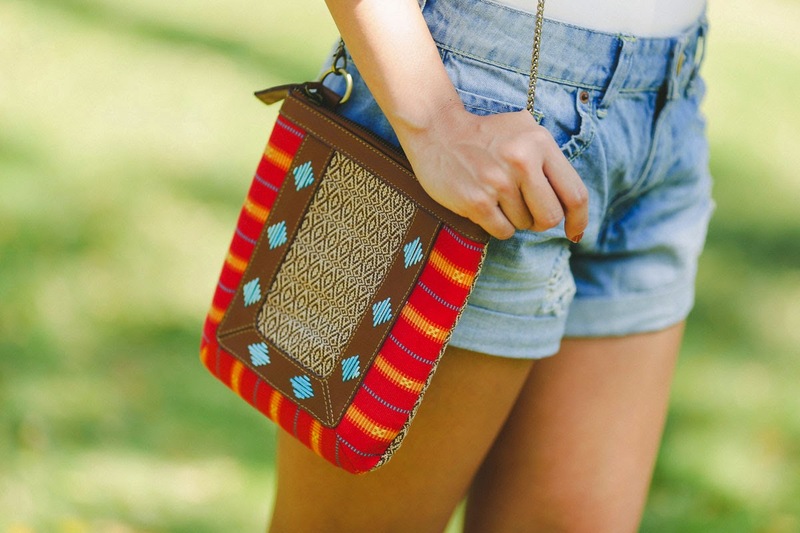 The leather embroidery is hand-stitched by R2R artisans, and assembled with genuine leather accents in the R2R workshop in San Juan City, Philippines. My favorite bag, I have to say is the Christine Carry-All. It comes in 5 color ways and may be worn 3 ways. 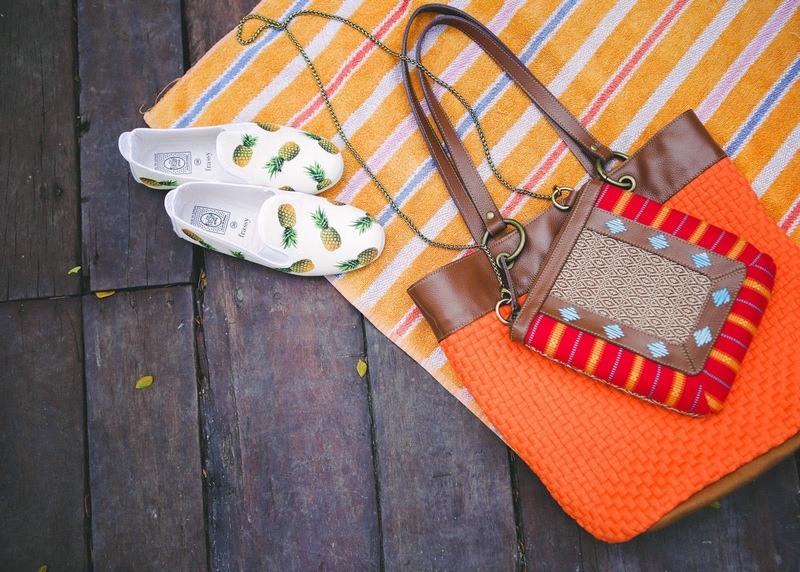 Making it the perfect bag to pack along on your summer adventures! As with all bags from the Viaje Collection, its foundation is a tote with a basic solid color and leather trims, but with a few smart snaps and simple hooks, plus the addition of a detachable pouch, transforms it into a more intricate and unique bag. You can wear it as carry-all with the pouch attached. Take out the detachable pouch, and you get a basic, no nonsense carry-all. Wear the detachable pouch as a sling bag, it comes with an antique gold chain strap. Ok, full disclosure. The Christine Carry-All is named after me. Heehee. 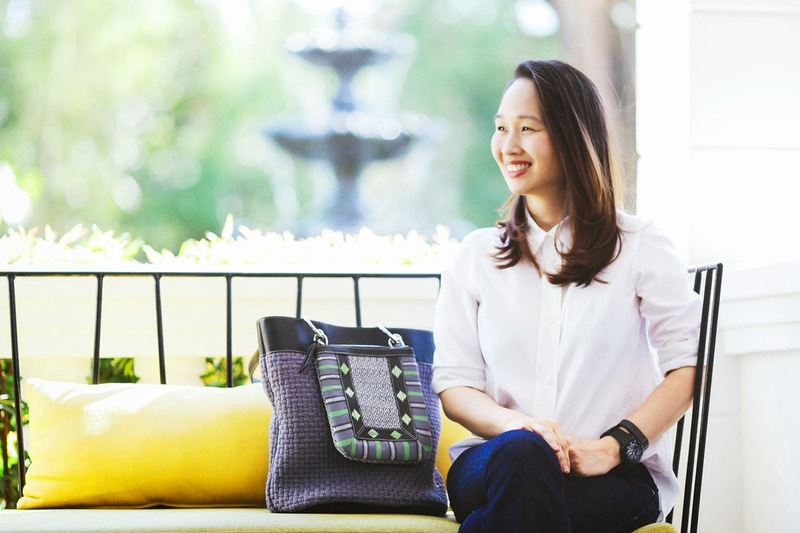 I was asked by Reese Fernandez-Ruiz of Rags2Riches to be part of their Design Council, but never imagined they would name one of their bags, Christine. For this, I am grateful, thrilled and happy to be part of a fun summer collection, that also happens to be a meaningful initiative. After all, Rags2Riches is more than just a lifestyle brand. 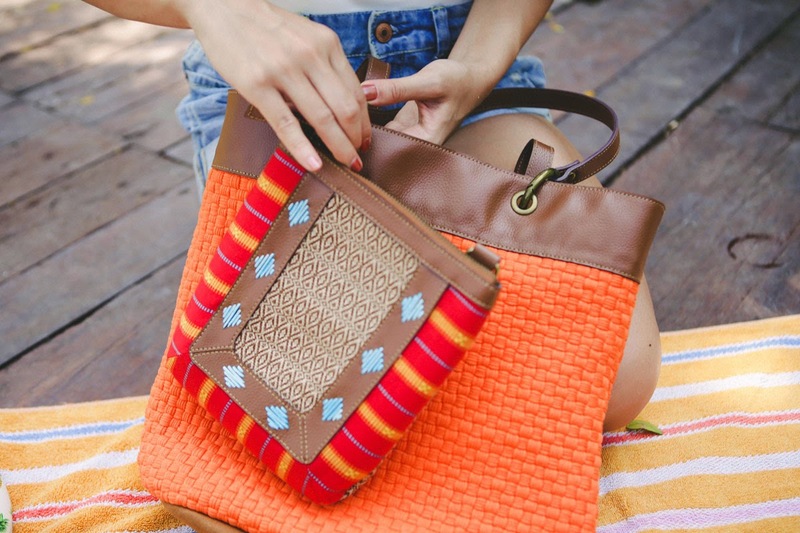 It is a social enterprise that teaches skills and provides jobs to those in need, supports artisans, and makes use of indigenous fabrics to weave a story of a product that is proudly Filipino. I hope you continue supporting Rags2Riches by choosing your summer bag from the Viaje Collection! The bags are up for pre-order until tonight, March 25 and shall ship by March 27, 2015.